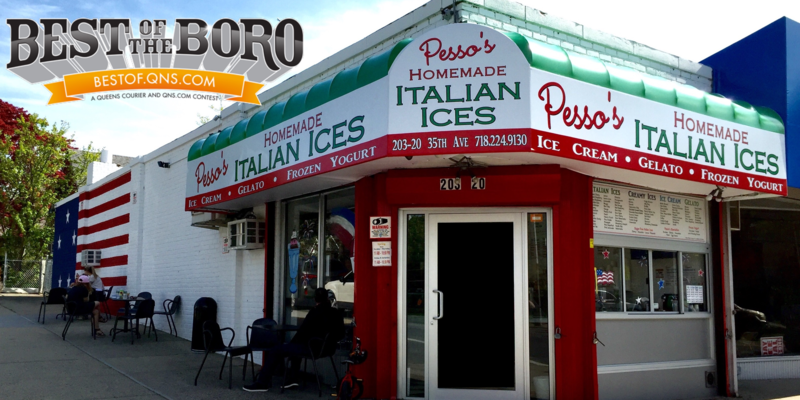 March 24, 2019 March 24, 2019 Pesso's IcesLeave a Comment on Spring means Strawberries, and it’s hard to beat our Strawberry Ice Cream made with a ton of the real stuff! Spring means Strawberries, and it’s hard to beat our Strawberry Ice Cream made with a ton of the real stuff! Previous It’s a beautiful sunny day at Pesso’s! Swing by for some delicious Homemade Italian Ice, like this amazing cup of Watermelon! Next Our incredible Moose Tracks Ice Cream is a delicious Vanilla Ice Cream filled with Peanut Butter Cups and Fudge swirled into each tub by hand!